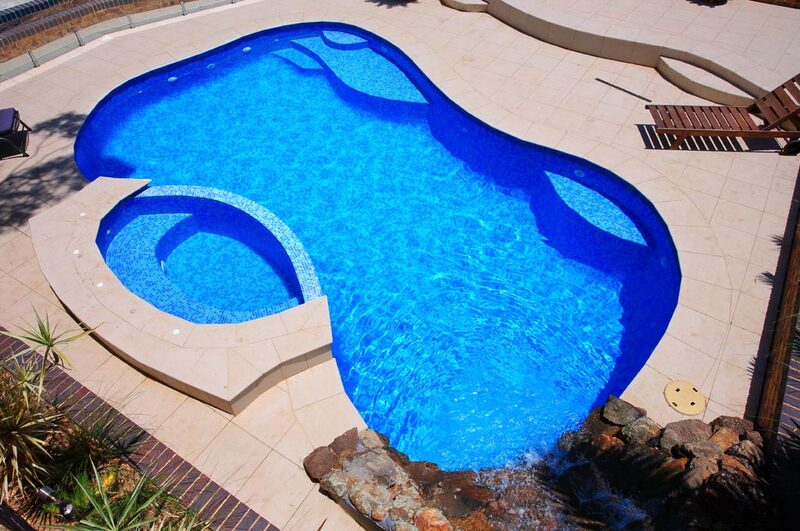 This beautiful swimming pool is evidence that a freeform pool can have a contemporary feel. 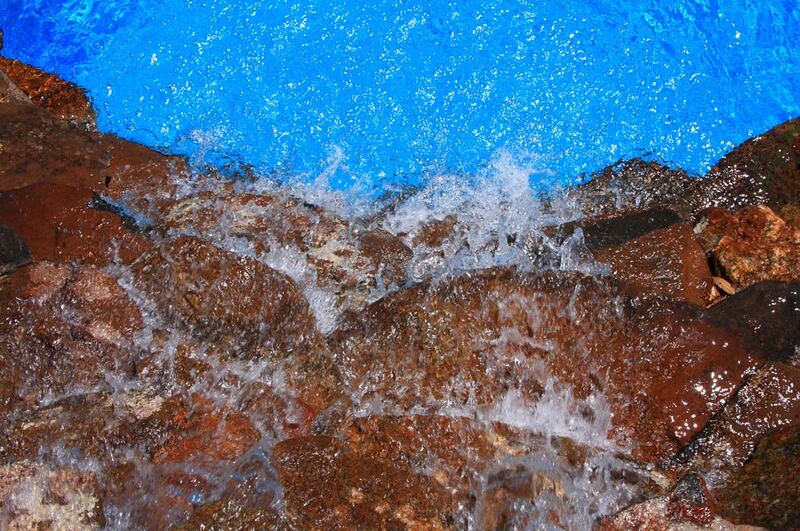 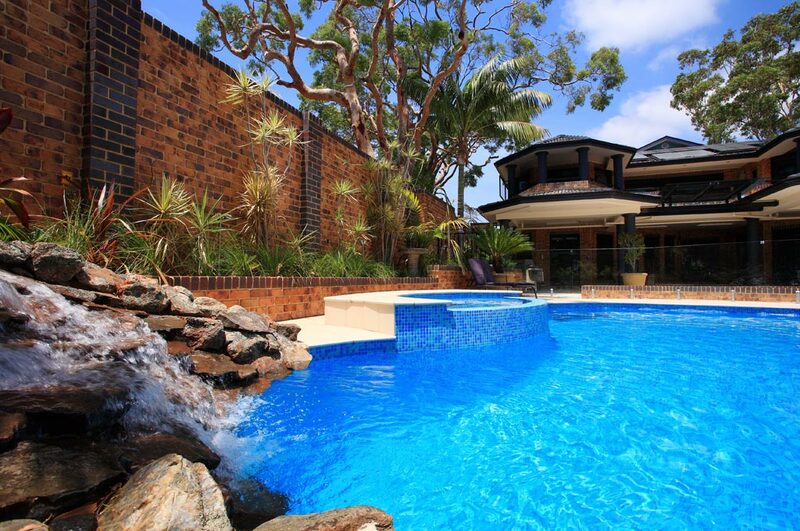 The ‘rock water feature’ has been positioned facing the house and balances the project. 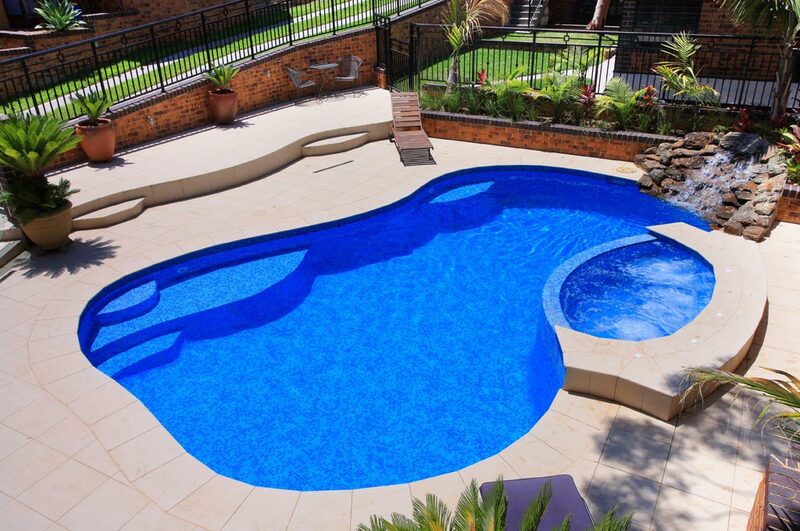 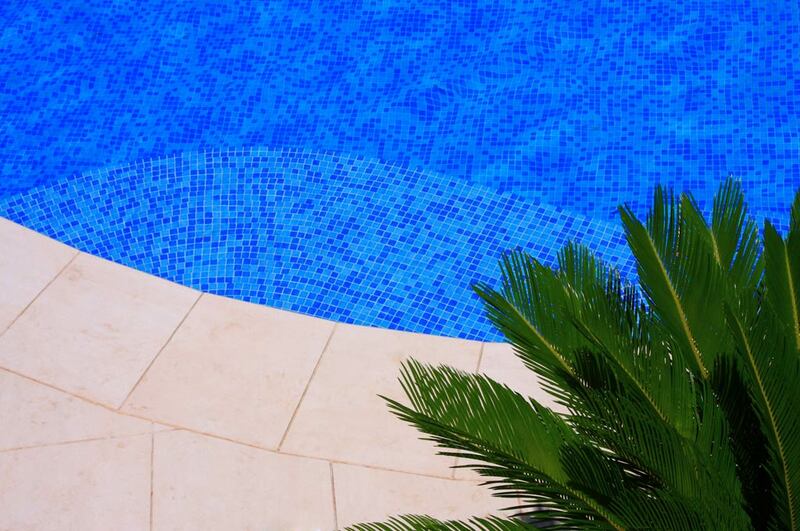 Adding the sound of running water and connecting the smooth lines of this stunning swimming pool. 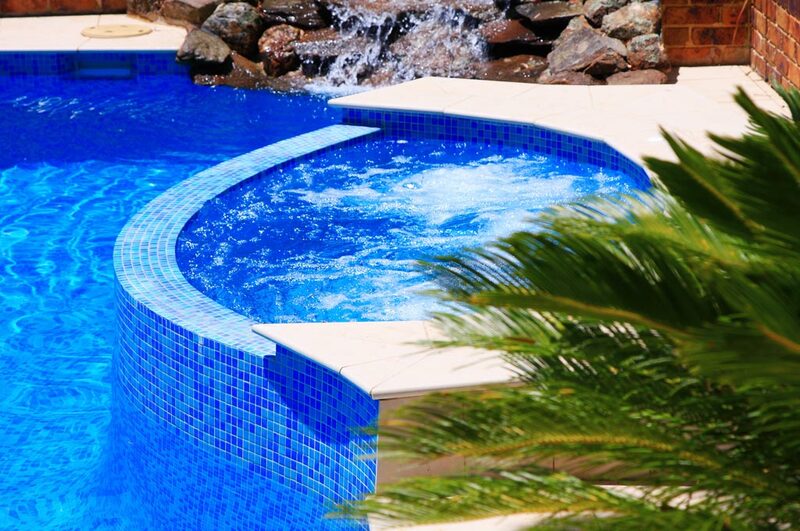 Both the pool and ‘raised spa’ have been fully tiled with glass mosaics modernizing the freeform look. 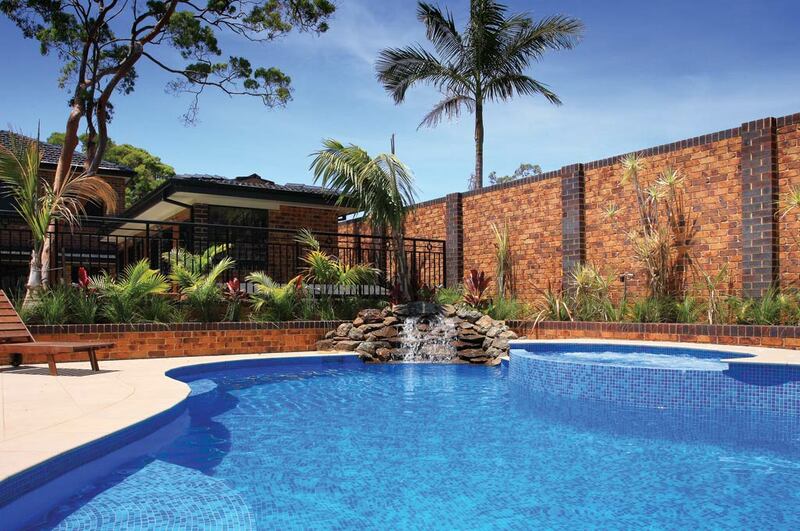 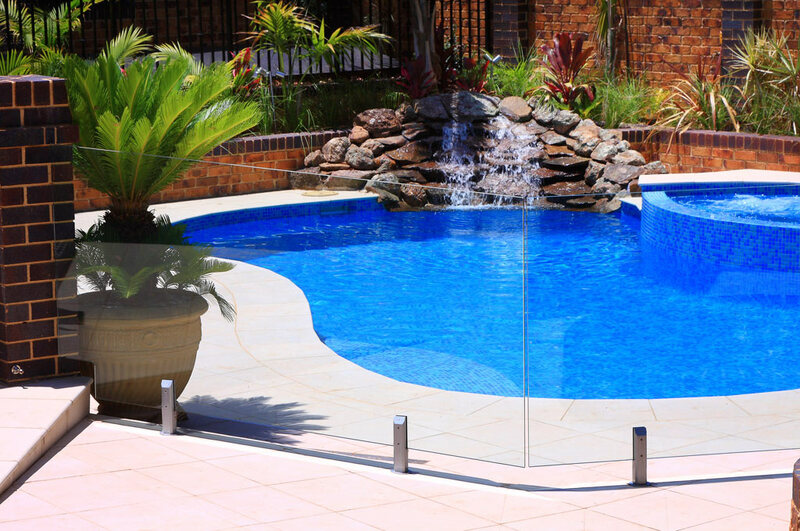 The spa flows elegantly into the pool with frame-less glass fencing separating the wet and dry areas.